Rie has straight brown hair that reaches her shoulder blades and bangs that reach her chin. Her frame and stature is small and childlike. She stands at 5'3 and weighs 98lbs(it is realistic because I myself am this size and I just dare you to say I look sickly!) Her eyes are large and bright but with the muted brown color of her hair and long black lashes. Expressive eyebrows shade her bright eyes and give her personality. Her nose is small but the tip is a bulbous shape. Small lips accent her childish features well. The rest of her body is porportioned well but still rather skinny. She often looks frail and weak. Rie is a very stand-offish character. 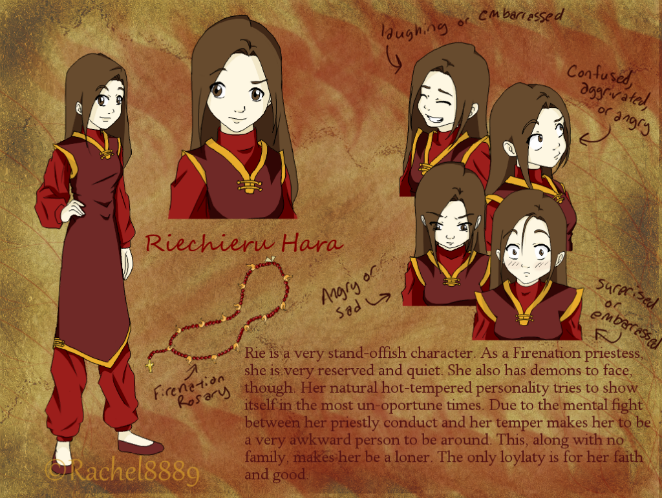 As a Firenation priestess, she is very reserved and quiet. She also has demons to face, though. Her natural hot-tempered personality tries to show itself in the most un-oportune times. Due to the mental fight between her priestly conduct and her temper makes her to be a very awkward person to be around. This, along with no family, makes her be a loner. The only loylaty is for her faith and good. 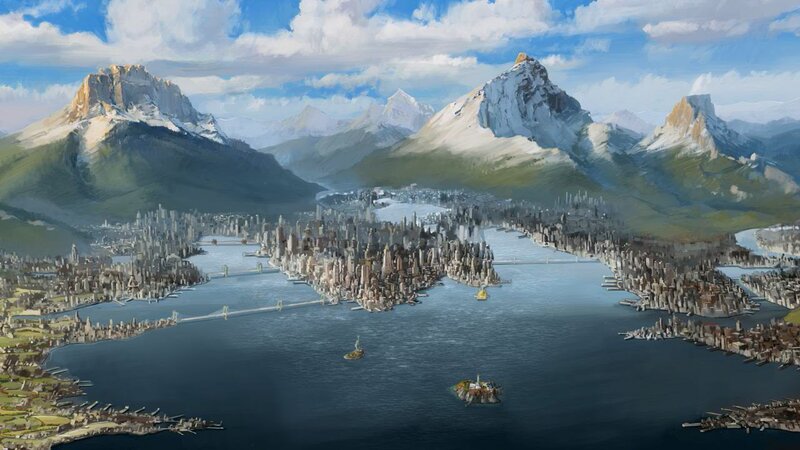 Rie grew up in a middle-class Firenation city. Her upbringing was through a priest of the city temple. He found her abandoned nearly starved. He nursed the baby Riechieru to health and brought her up in the priesthood. She learned from him everything she could. He gave her books and taught her the religion of the firenation. About the age of ten, Riechieru had caught the altar on fire. The child had became angry with the other kids who made fun of her for having no parents. She didn't mean to cause such a scene. Seeking solitude from the cruel kids, Rie had cried until her cheeks hurt and then the sadness burned away through her anger and her whole body heated up. She hadn't even noticed that her hands were on fire. All she had done was pounded a fist on the altar were she sat. It didn't take very long for the whole thing to be ablaze. 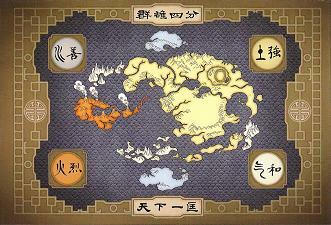 It was then that her make-shift father, Father Chiyaahruzu(or Chi-Zu), discovered her abilities to bend fire. Upon hearing her story of the mean children and the reason for the charred altar, Chi-Zu taught her martial arts and meditation techniques. He was not a bender himself and no one in the city that was would teach her. This is what sparked her reasoning for venturing away from the city at age 22 and try to find someone that would teach her how to use her bending for combat if she ever needed it. Yay! Thank you ^_^ it's good to be back.